Bourgogne rouge at this level can be a minefield, but this example from the Givry area has quality in spades. 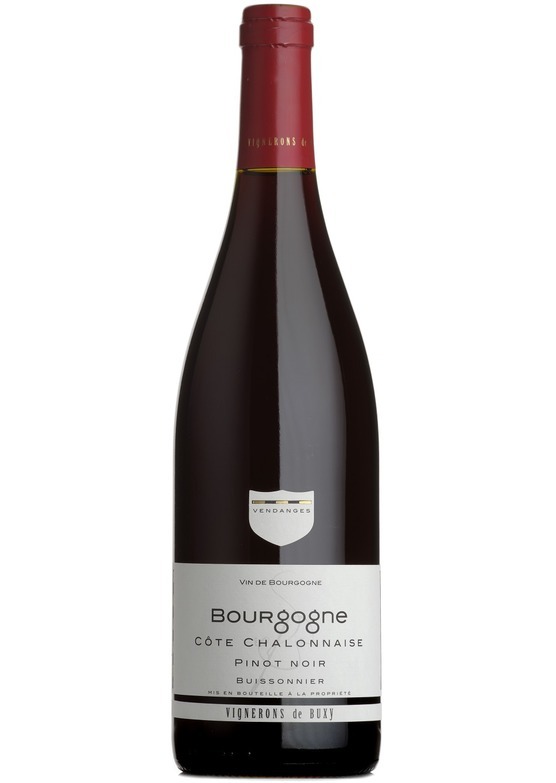 Very expressive dark cherry aromas, with a touch of classic pinot perfume. Partial ageing in oak adds a lovely hint of wood-smoke and spice. Plenty of depth of juicy black fruit on the palate with a supple, luscious finish.